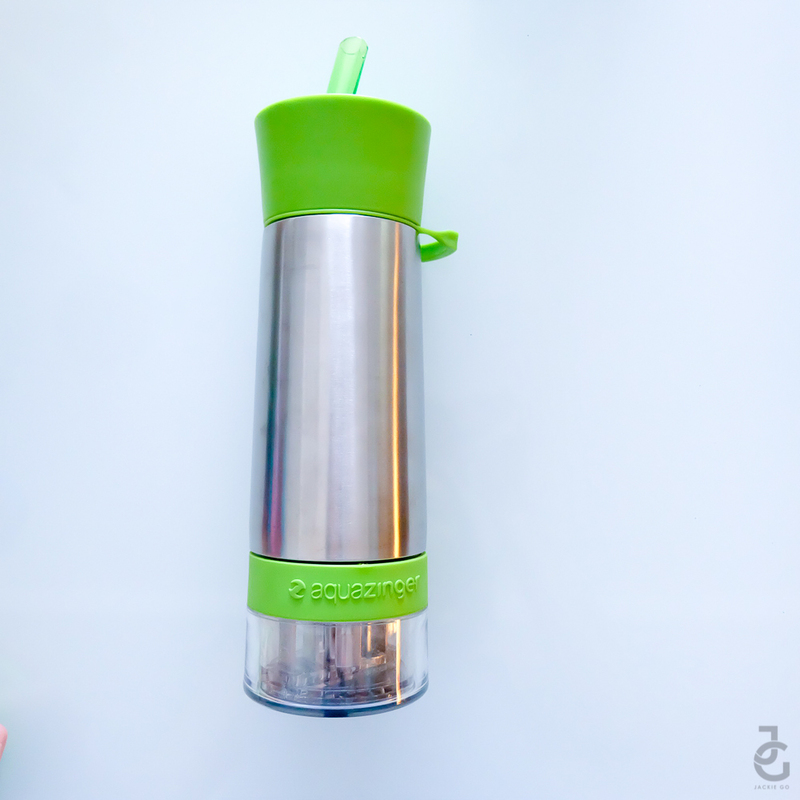 I’m a lemon water drinker and as much as I can, I try to take a bottle with me wherever I go. 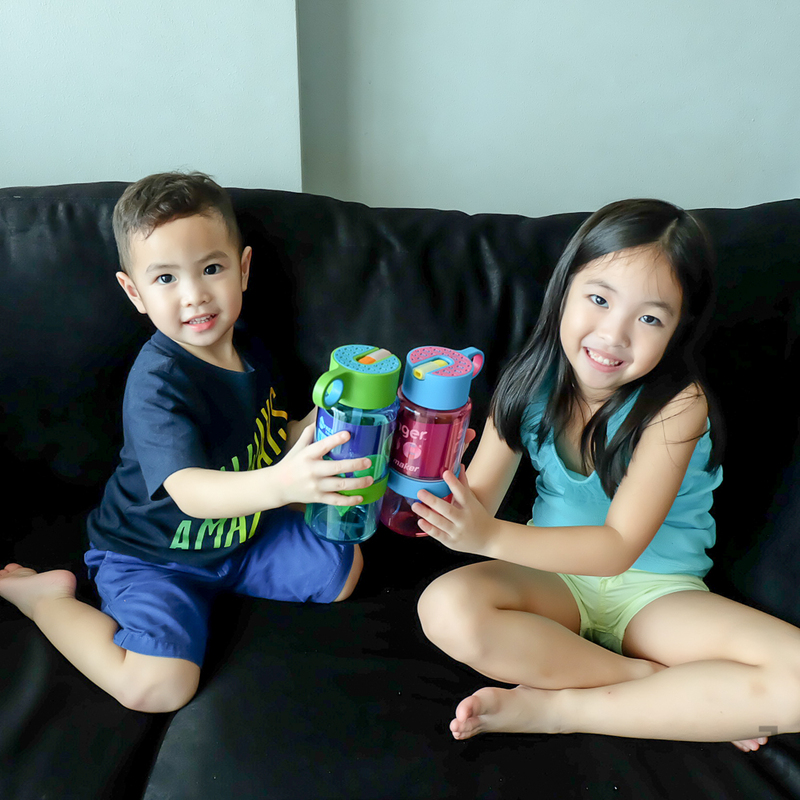 For this purpose, I rely on my AquaZinger bottle which I got at Qrius.ph. 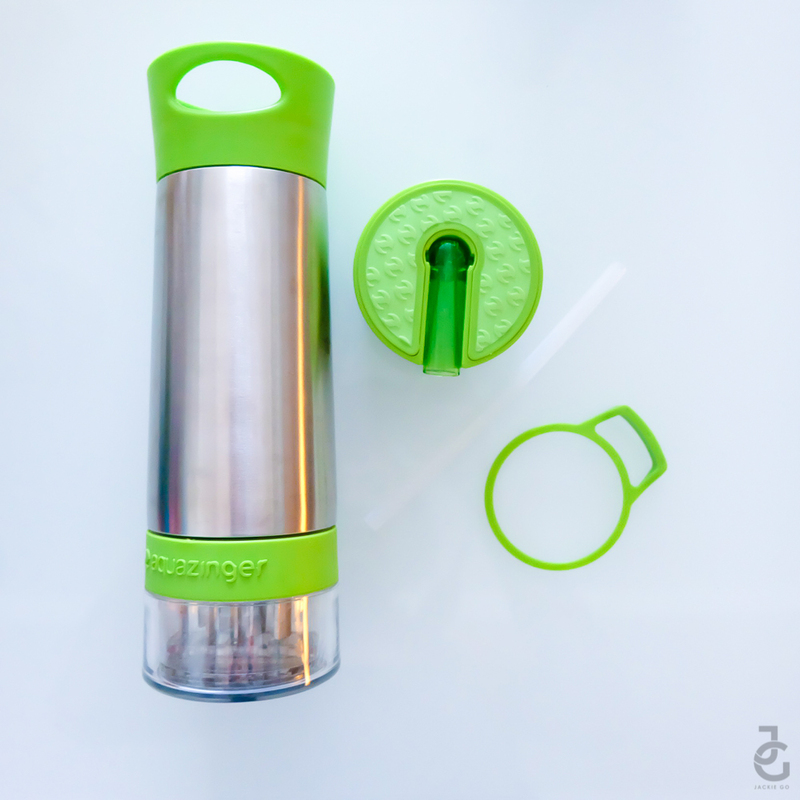 My Aqua Zinger lets me have lemon water anytime, anywhere. I just put half a lemon on the zinger and it does its job to zing lemon juice to my water. 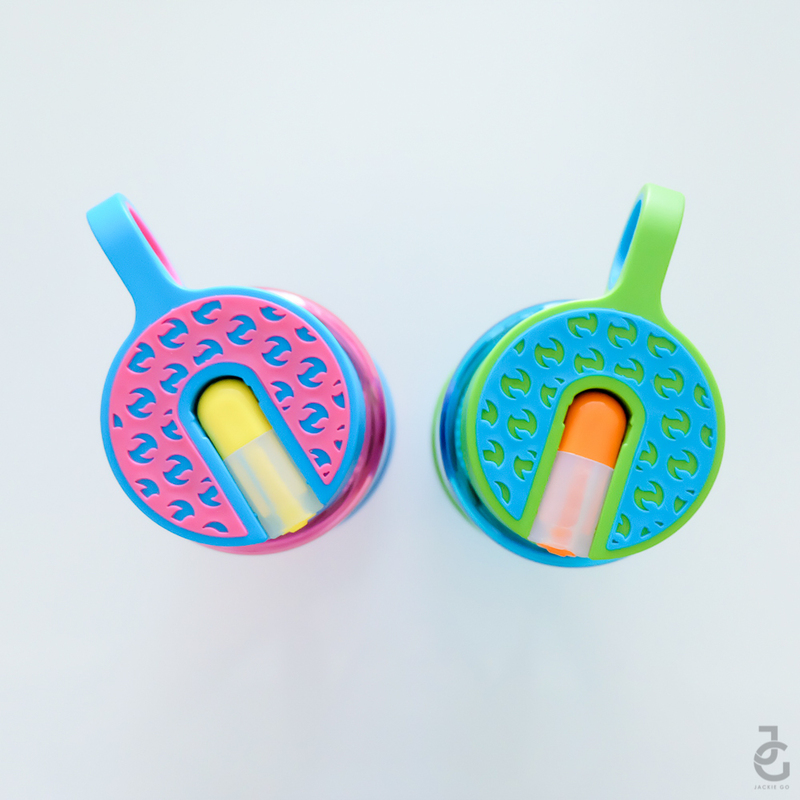 And since I workout, I prefer sports bottle more. 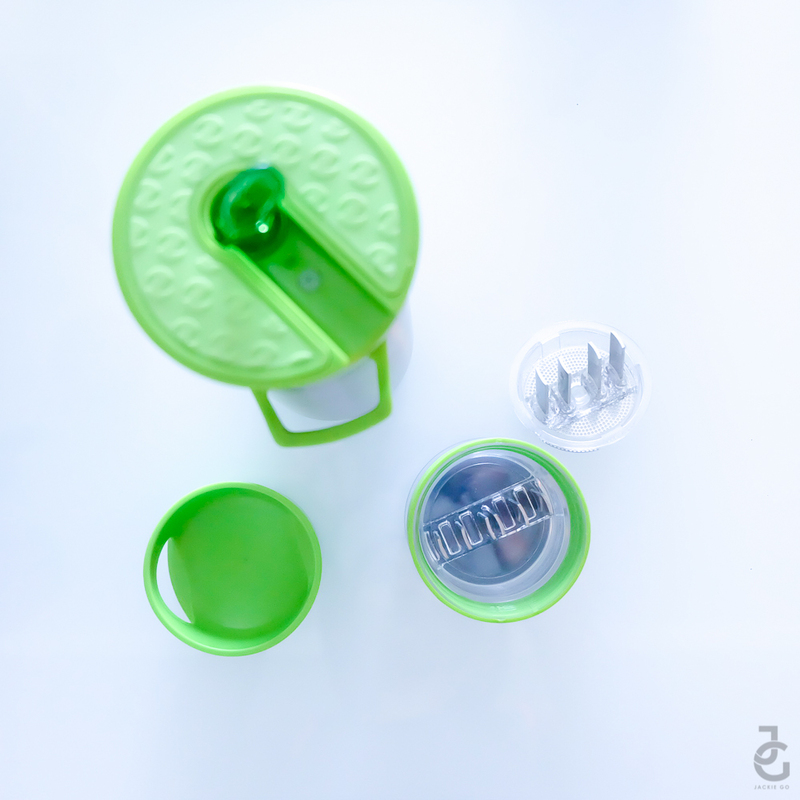 Thankfully, there’s Aqua Zinger Sports Cap which lets me convert my Aqua Zinger into a sports bottle. 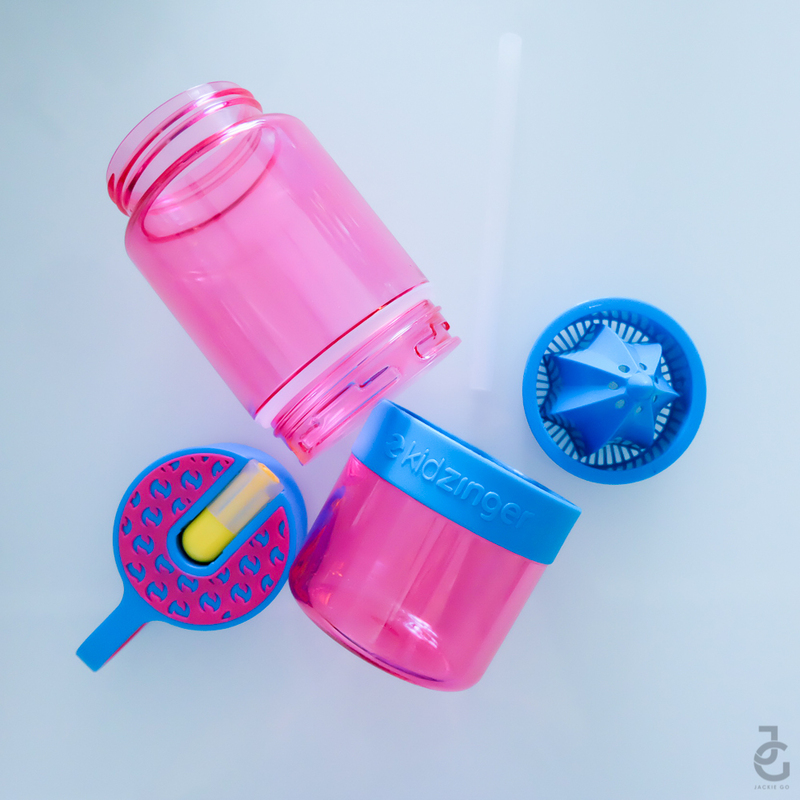 Aqua Zinger Sports Cap, P180. Lemon or orange water while at the gym? Yes, please! 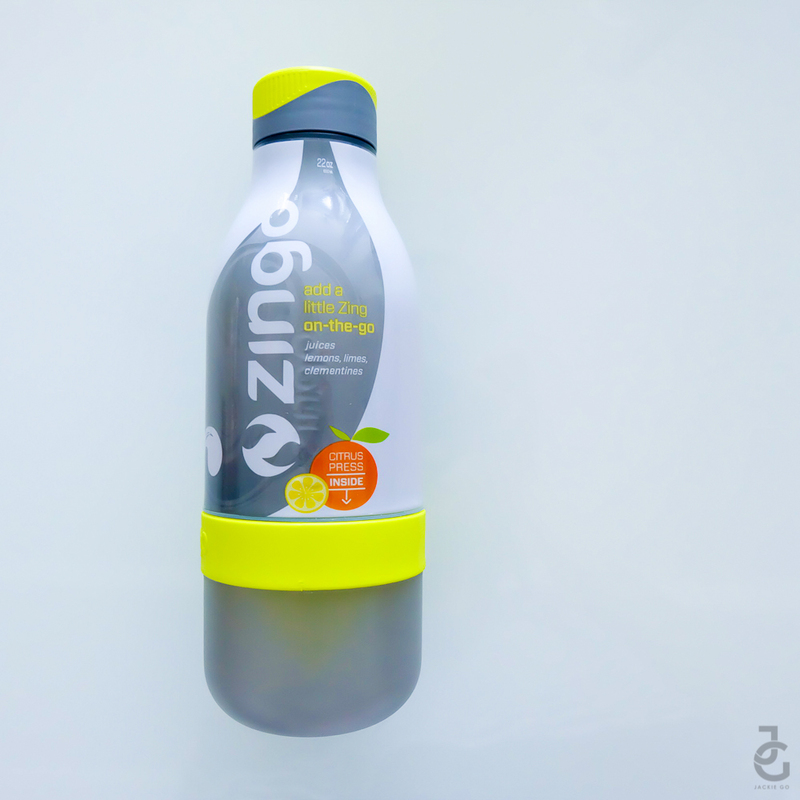 Zingo is a BPA-free plastic that’s lightweight and compact. 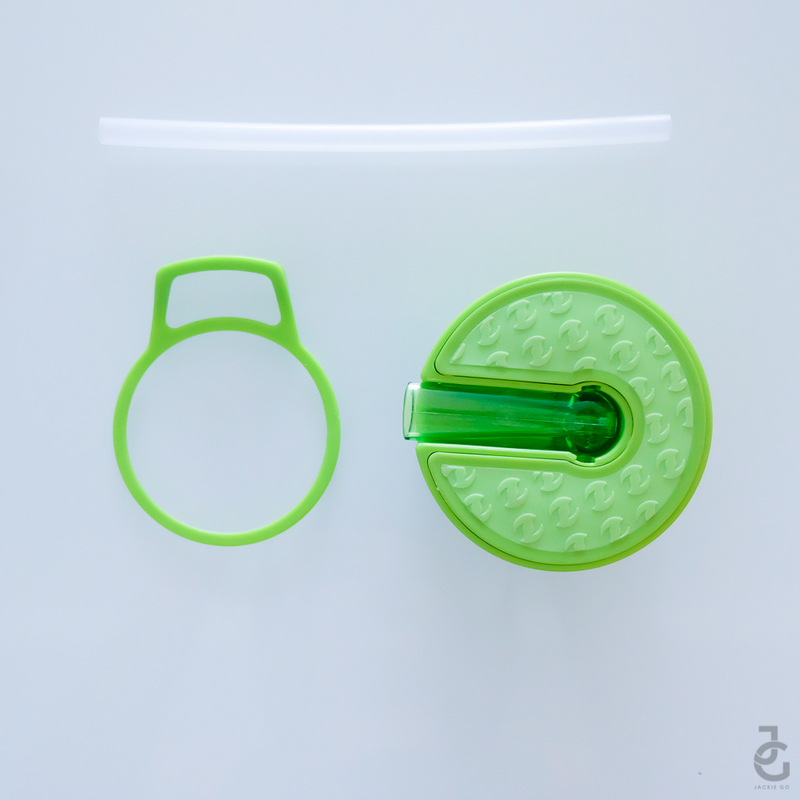 The translucent look helps hide scuff, cloudiness and any other wear and tear that might occur while you use it on a busy day. 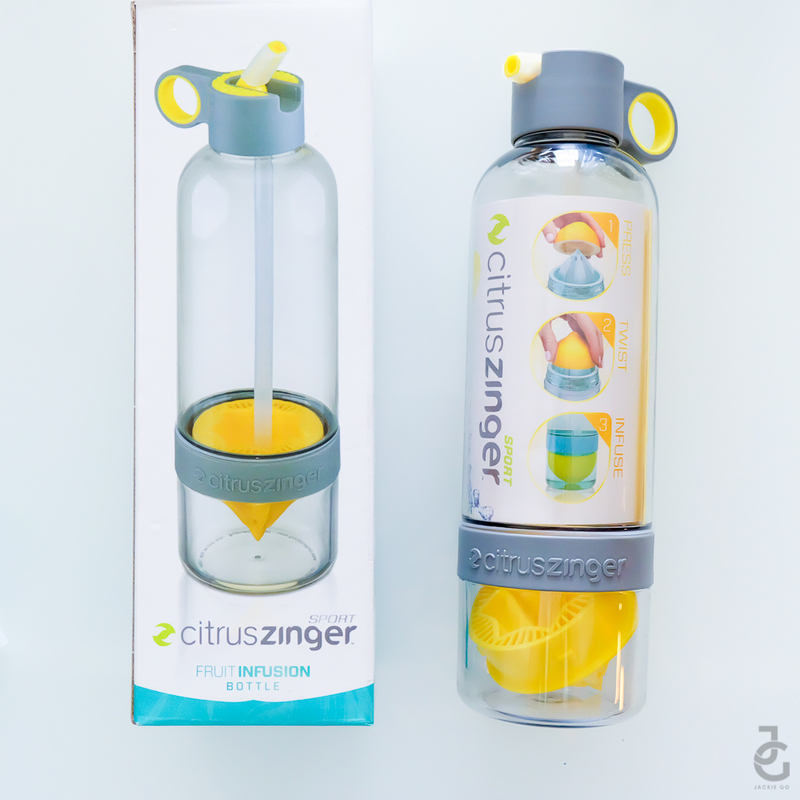 If you’re looking into getting your zing on, I suggest you get the Cirtrus Zinger. For me, it’s the basic bottle to get you started. 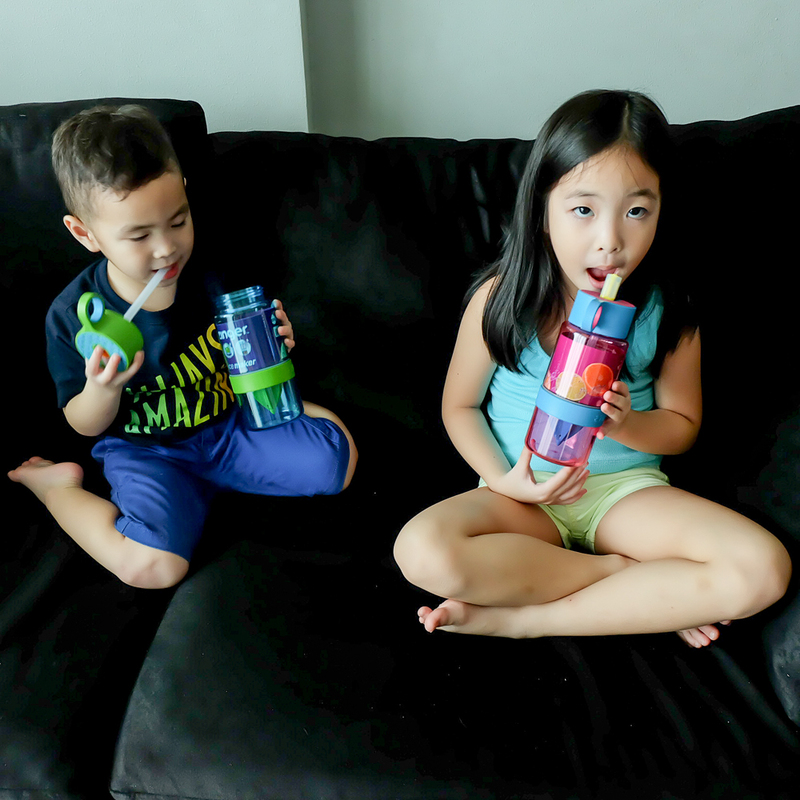 It has a finger hole for easy carrying and it’s lightweight & BPA-free like the Zingo. It’s the Zinger that you can take to yoga class or at the office. 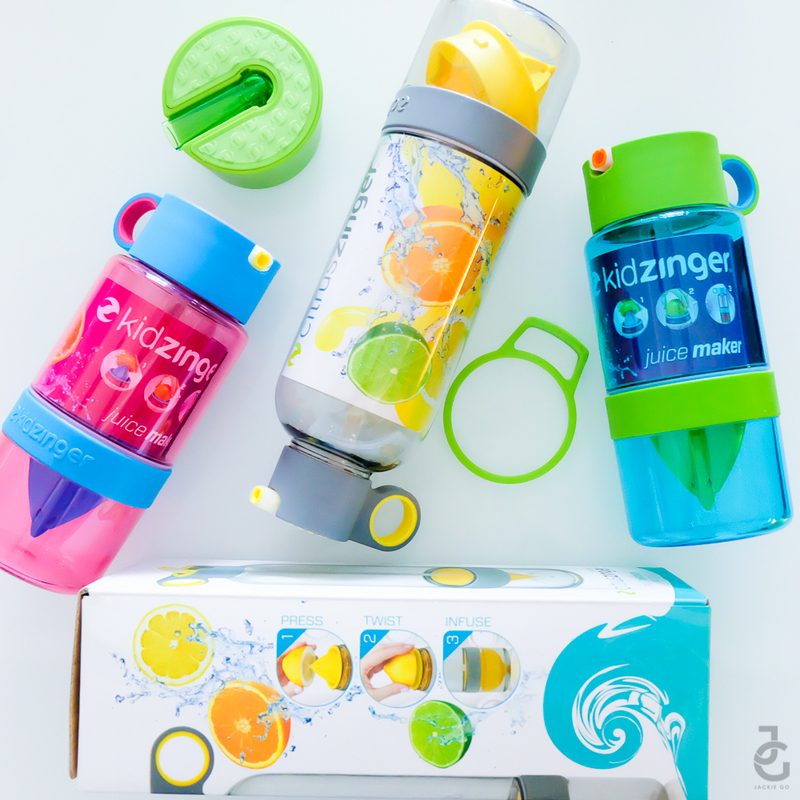 Aqua, Kid, Citrus and Zingo require only a three easy, peasy steps to get your zing started. 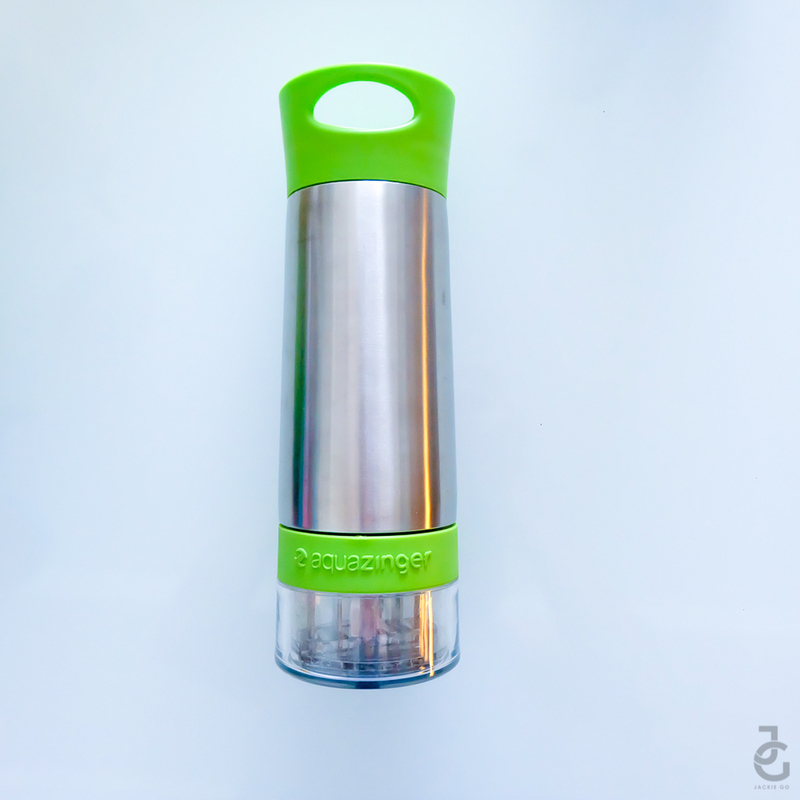 No excuse now to not drink lemon water when you’re at the gym, in the office, or even when you’re running around your neighborhood for errands. 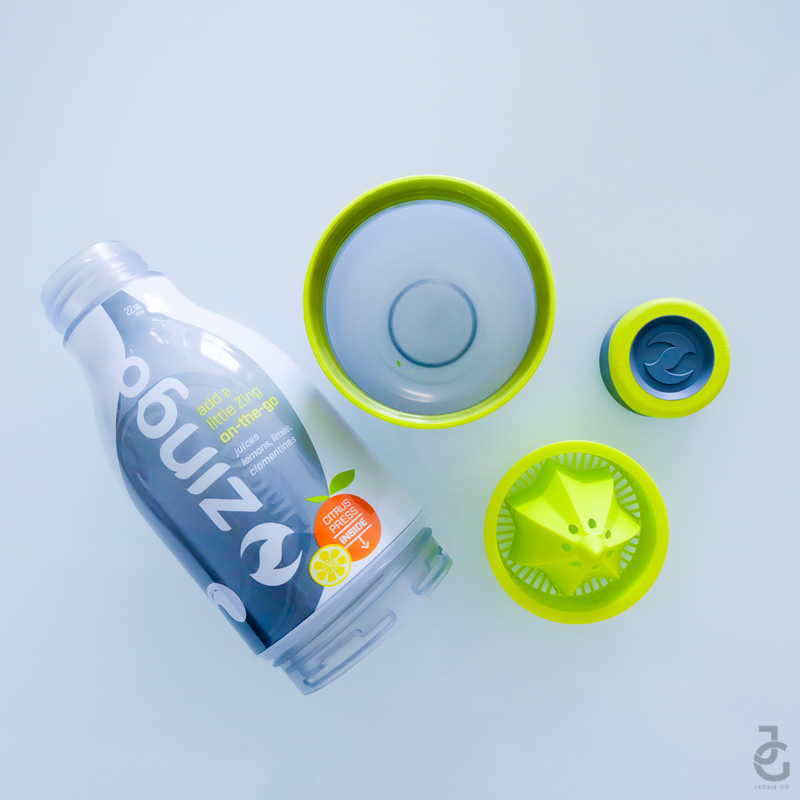 Zing a fruit, add honey and you’ve got fresh fruit juice for your kids. 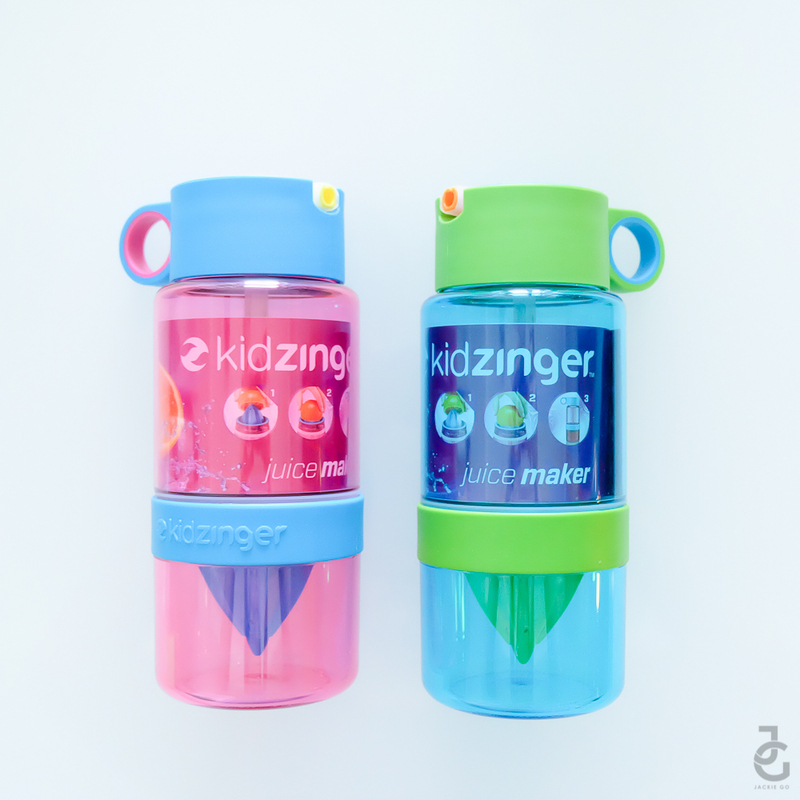 Kid Zinger, like the other zingers is easy to dismantle and clean. It’s got 4 pieces that even my lil’ JGs find easy to assemble. 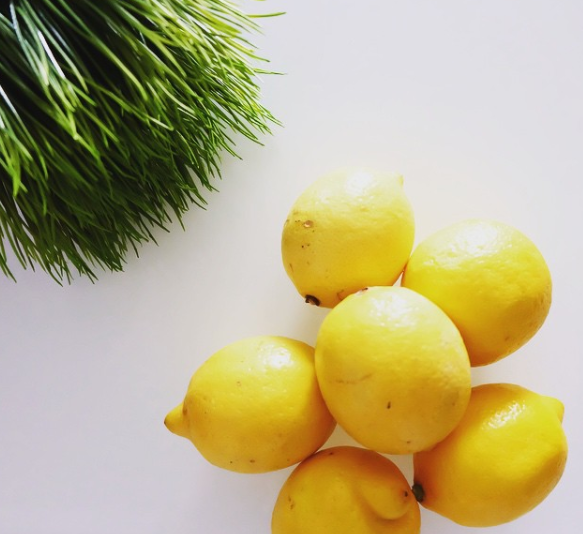 If you want to start you lemon water journey, go ahead and order imported lemons from Lemons and Greens. They’re cheaper than in the supermarkets. 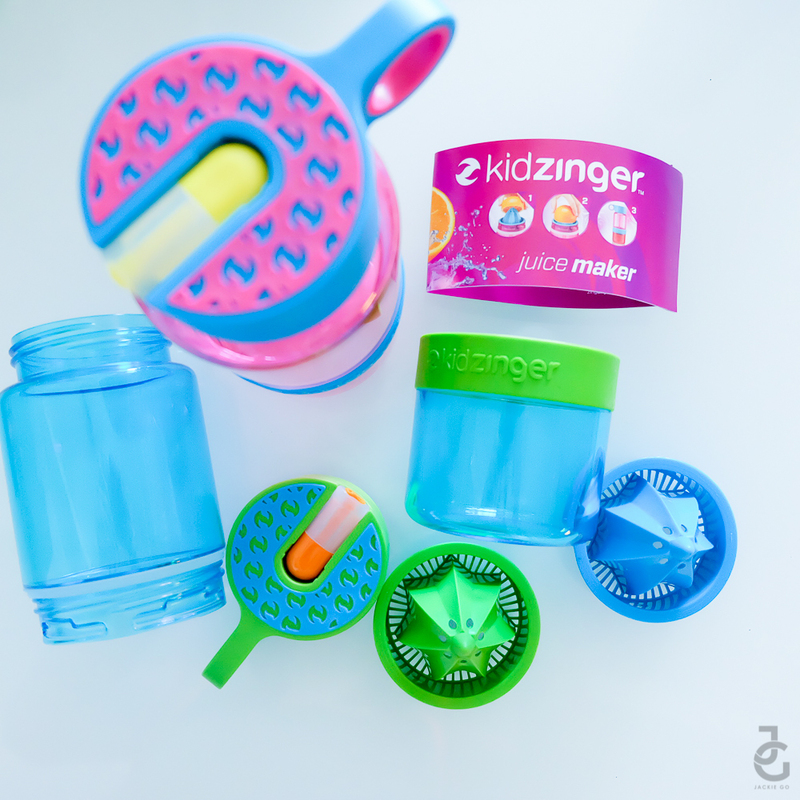 Aqua Zinger, Citrus Zinger, Kid Zinger, Zingo are available at Qrius.ph.